Your origami is sweet! I wish I was that good! Thanks a-lot! Right now I am working hard to get Cover Yoda instructions out. Make sure to check by again every day! I try to post more origami daily. Btw, if you would like your origami posted to this site, email it to me at info@modables.us . That is my email. P.S – Do you have a site? I cant find any instructions besides the cover Yoda.P.S I have created my own cover Yoda using folds from Tom,you and me! I’ll be posting it on Tom’s site soon. And maybe on the blog that im gonna try to start. 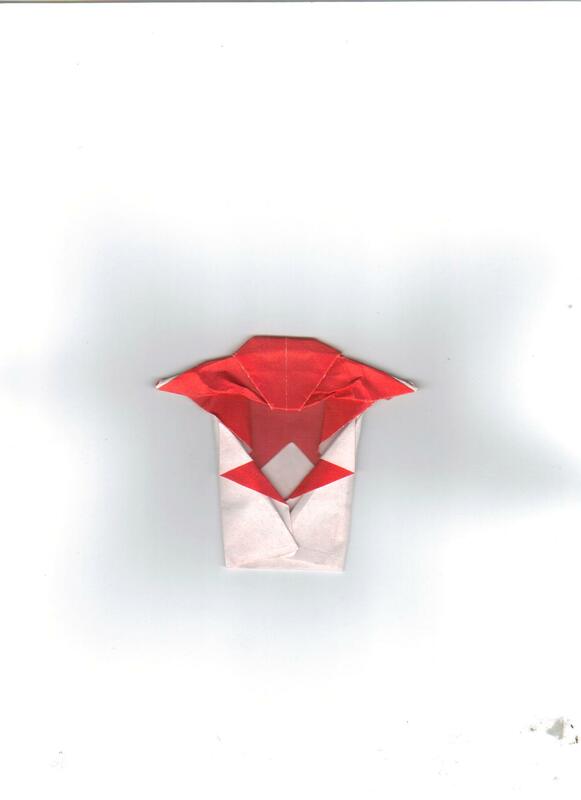 This is a good site and you have really toast ( awesome) origami! hi tenor,can you post instrux for darth mall? Hi, I am trying to make an inflatable tulip can anyone help? Can I get a unpaid job ?